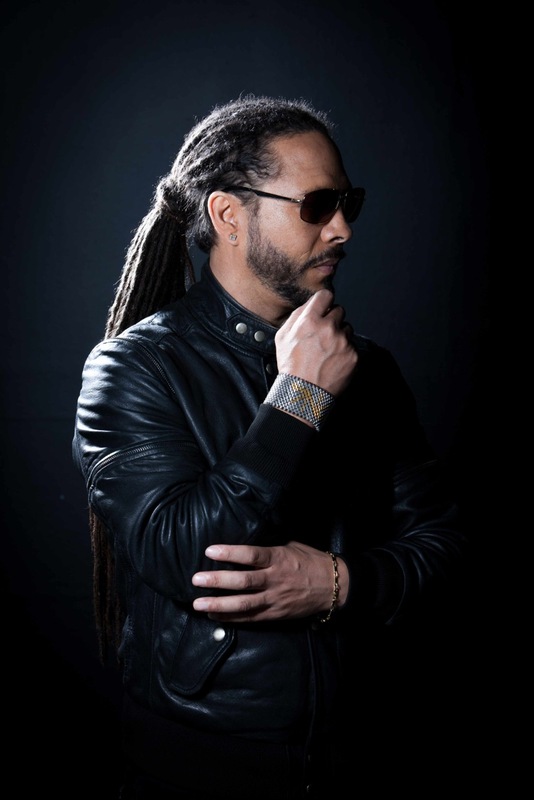 Roni Size and Krust’s Full Cycle Records recently announced the launch of a new retrospective compilation series. ‘Full Cycle Retrospective Volume One’ will be released on 30 September, and features classics from the label’s back catalogue (many made available digitally for the first time) alongside contemporary tracks from the recently revived imprint. Future collections will include material from Full Cycle’s dub plate vault. /The compilation consists of the classics and new cuts that Roni and Krust have been playing out this year in their Full Cycle live sets. 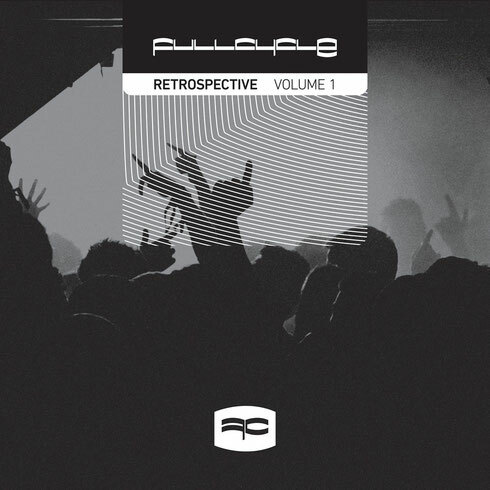 The 12 track compilation features releases from Roni (‘Brut Force’, ‘Sound Advice’, ‘Playtime’, Bailey’s remix of ‘Forget Me Knots’) plus collaborations with DJ Die including ’11.55’ and ‘Music Box’), Krust (‘Soul In Motion’, ‘Follow Da Vision’, and ‘Brief Encounters’), D Product (‘Telemetry’ ‘Bounce The Bass’ with Surge), and 3 Way (‘Appreciation’). 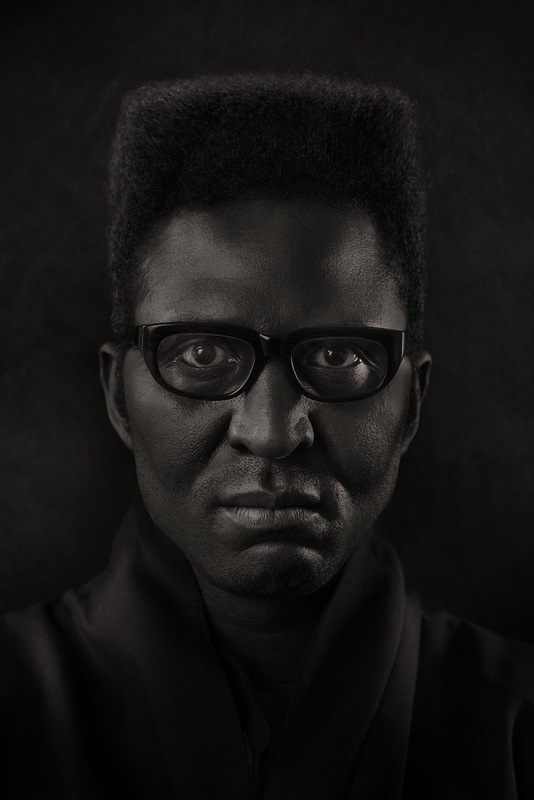 Since its return in February of this year, Full Cycle has released Need For Mirrors’ ‘Hurts EP’, D Product’s ‘The Chronos Circuit EP’, and Roni Size and DJ Krust’s 4 track ‘Past & Present EP’, which featured two new productions from Roni (‘Rock The Boat’ and ‘Whistleblower’), a re-release of Krust’s ‘Kloakin Device’ (availability digitally for the first time) and a brand new remix of ‘Kloakin Device’ from Fracture. The next single on Full Cycle will be Total Recall’s 'Repeating History / Planet Earth'. Further releases are in the pipeline for this year, including unreleased material, new remixes of classic tracks, and more of the catalogue being made available digitally for the first time. Full Cycle Records was born in 1994 (previously known as Roni and Krust’s Full Circle Records), and possibly became one of the most important jungle – and then D&B - labels of the early ‘90s and beyond. The Bristol-based label issued releases from the likes of Size, Krust, Die, Suv, D Product, Flynn & Flora, and beyond, before closing in 2009.